The Household of Faith is a church based in Gonzalez, LA that can accommodate about 1,200 worshipers and holds services and events for the community. Recently, Pastor Bledsoe wanted to find a way to enhance the worship experience and captivate the congregation’s attention using video. With this in mind, he decided to upgrade the church’s AV installation and invest in new material that could provide a lot of flexibility to the church. Assurance AV Solutions, a company that provides audiovisual services for houses of worship, advised them to design the new video system. Charles Breaux, Assurance AV Solutions Director explains the church requirements, “Pastor Bledsoe wanted a highdefinition video system offering a lot of new features in the worship center where the congregation is used to gathering together on Wednesday and for Sunday services.” The church was already equipped with all standard definition devices. The challenge was to move forward while still utilizing their older equipment: standard definition cameras, computers, flat screen TVs, and more. According to Breaux, “The church was really concerned about having HD content and showing it. 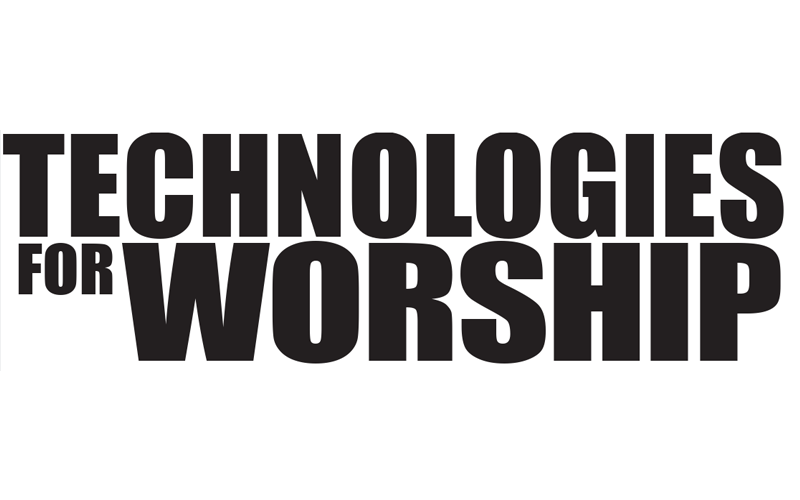 The pastor wanted to go to digital while still using some of the analog gear.” Indeed, the church did not replace all the old material at once. 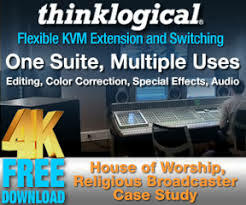 They needed a switcher that could support both their analog gear and HD material, and then all the new HD devices that the church would buy in a second step. In addition, the pastor wanted Breaux to figure out how they could create a three-screen experience. Assurance AV Solutions installed three 168 x 94.5 inch screens directly over the stage area and three Panasonic projectors running full HD. For the video processing, Breaux chose the SmartMatriX Ultra, a powerful multi-screen seamless switcher based on Analog Way’s LiveCore™ platform that allows them to support both their legacy analog sources, as well as new HD equipment. It offers four outputs to plug the three video projectors and keep another output available. All the screens are fed by the SmartMatriX Ultra and can be used to create a landscape of an image that runs over all three screens, or each screen can be used individually to create different atmospheres. 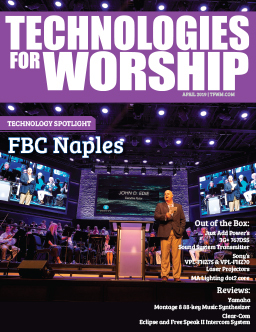 In addition, the church has several additional monitors spread out through the facility, and the Analog Way switcher gives them a lot of flexibility since they are now able to send different types of contents, including HD formats.